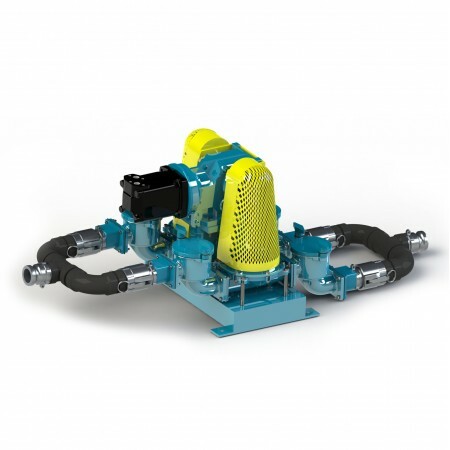 Mud Sucker 2B-HP-DD Hydraulic Double Diaphragm Pump. 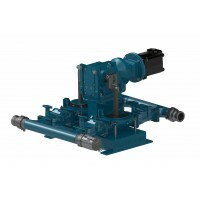 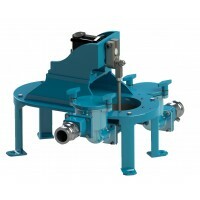 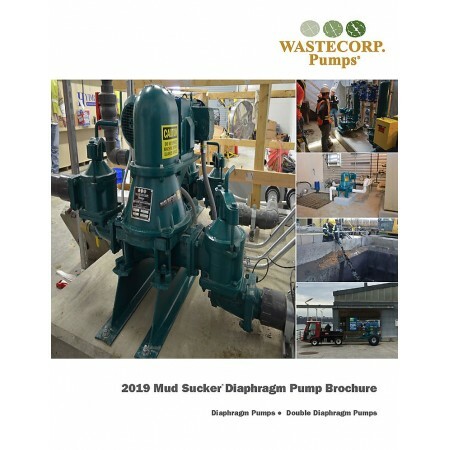 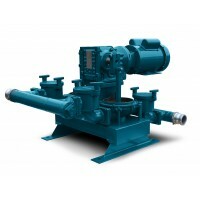 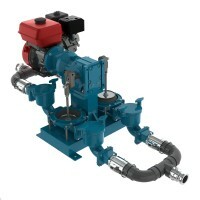 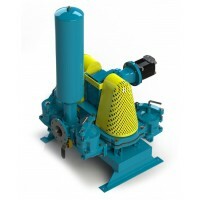 The Mud Sucker 2B-HP-DD is Hydraulic Double Diaphragm Pump designed for solids laden waste water pumping applications. 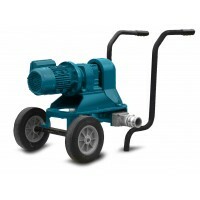 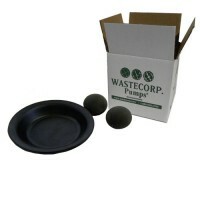 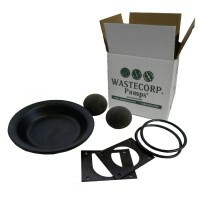 This pump features easy to service and easy to change check balls.